south from Ozulfbekhr to found Clearwater Mill and Blackrock Hold many generations ago. 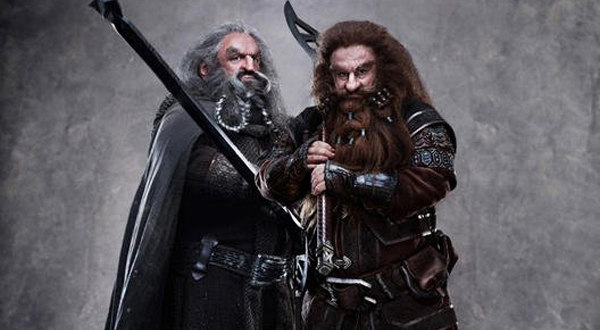 Certainly the alliance between the two clans was a solid as dwarven iron for all the days after, or so it seemed. In the time when Ghordahl Ironbeard was chief of the Blackrock Hold, and Halmerin Splinterbeard was chief of Clearwater Mill, orc clans from the northern mountains attacked and besieged Clearwater Mill. 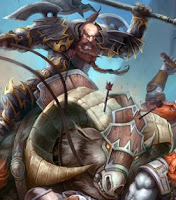 Appeals for aid came from the embattled Splinterbeards, but despite the pleas of his theigns and the rage of his folk, Ghordahl did not march to their aid. Instead he sat on his throne with his head in his hands, and muttered of “wyrd” and “doom” and “forging anew”. Every dwarf in Blackrock Hold wept when the news of Clearwater Mills’ fall came. All save Ghordahl, who clutched the arms of his throne and stared at the floor. The remains of the Splinterbeards fled south and east to Goldenhills Hall, bearing the tale of treachery and the breaking of ancient oaths. From that time until now the Ironbeards were Oathbreakers to all the other clans, and none would trade with them or greet them with friendship, for a breaker of oaths is accursed by Moradin and shunned. Blackrock Hold survived, though. Bereft of dwarven allies, they began to trade more closely with their neighbor, Britha, and so survived for many years – isolated and grim. It was in these days that Hakoah, grandson of Ghordahl was born and grew up. Britha was a fertile highland valley, with several rivers pouring down to form a large lake at the center, where the capital city, Eldgrinsetr, the City of Bridges was built. 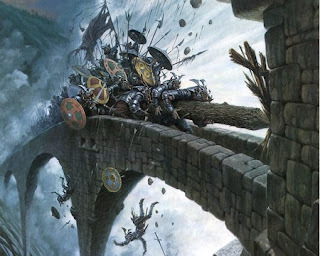 The men of Britha traded to the west with Leagrove and fought against the dangers from the Icewall Mountains and the gnoll-tribes of the Blistered Reach. About 10 years ago, the end came for Britha. For three days, the sun over the valley burned an ugly shade of red, and curtains of locusts and stinging insects rained from the sky. They devoured crops, plants and flesh with equal voracity, and the farmers and villagers of Britha fled to Eldgrinsetr. On the fourth day, Ke-Sectat Hatath, the Porphyrous Dragon came from the north. 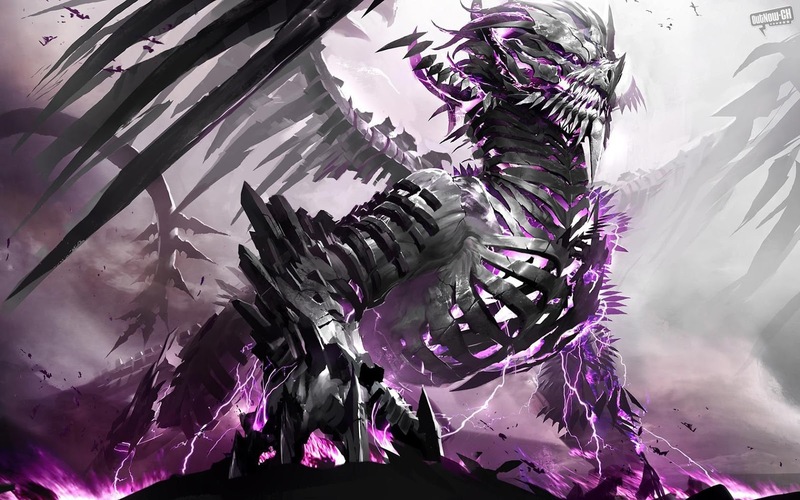 The massive purple drake descended on Eldgrinsetr in a whirling swarm of giant flesh-eating flies and destroyed the city utterly. Those who were fortunate enough to survive the flies and dragon’s rancid clouds of lung-shredding fumes were clawed from the rubble and flayed alive by the beast. It took three days for Eldgrinsetr to die, and the death was ugly. The dragon tore apart the bridges and floodgates of the city, flooding much of it and laying waste to the rest. The locusts and flies that accompanied Ke-Sectat Hatath ate the green vale into a deserted wasteland of leafless trees and bare, dusty earth. Some refugees escaped to Blackrock Hall with the tale, but many more were driven east, to die in the Blistered Reach from thirst and hunger, or at the hands of the gnoll tribes inhabiting that savage wasteland. Britha was gone, 10,000 folk utter wiped from the earth, and Ke-Sectat Hatath flew off to the north-west, towards the Shadow Waste beyond the Blistered Reach. Blackrock Hall fell at the same time, although it took longer for the demise to become apparent. Isolated and without allies or trade, and with the orcs and giant-folk of the mountains emboldened by the death of Britha, the hold dwindled and withered. 6 months ago a great force of goblins struck up through the mines, overrunning the defenders in wave after shrieking wave. Hakoah managed to lead a small group out, but his father and grandfather both died in the rear-guard. One of his father's theigns brought Hakoah the Ironbeard Axe in the chaos, along with a simple message, "Redeem Us." and the Vale of Gardens. Hakoah saw them safe, then came back east. Skirting the southern fringes of Britha, he came down into the grassy hills at the edge of the wide Saltwind Prairie. There, he and Seamus were ambushed by gnoll raiders and taken captive. After several days of marching, the gnolls appear to be closing in on their destination.